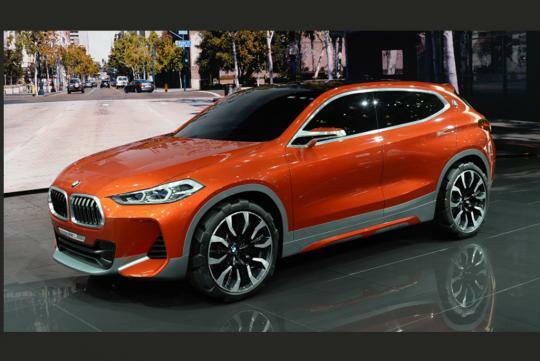 Looking basically like a toned-down version of the X2 Concept, which debuted at the 2016 Paris Auto Show, the baby BMW crossover is only a few months away from launch and photos of how it will look like has surfaced on the web. 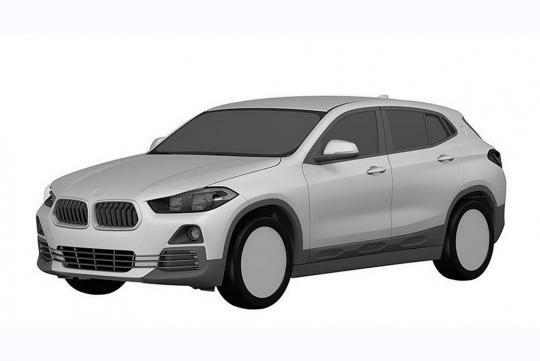 Said to be leaked from the Japanese Patent Office, it is obvious the car is less sharp compared to the concept, with a smaller front grille and a cleaner front bumper making the car less aggressive. 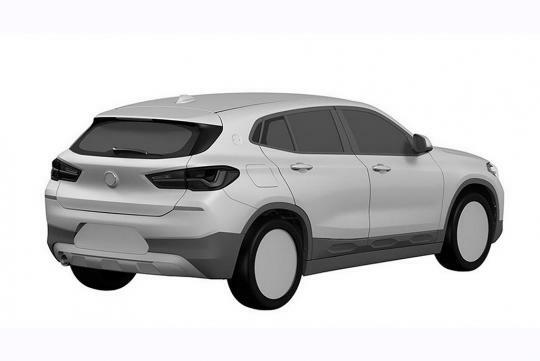 At the rear, the lights and the bumpers also receive a simpler design. Of course, the stylish wing mirrors from the concept has to make way for more normal ones. For those who are already looking forward to the launch of the car, it is expected to debut at the 2017 Frankfurt Auto Show in September.